Proline must overcome a poor record against Soana on Tuesday afternoon at Kavumba if they are to boost their chances of staying in the top flight come next season. Mujibu Kasule’s men head into the encounter second from bottom with only six games to the close of the current Azam Uganda Premier League season and never having triumphed away to Soana. 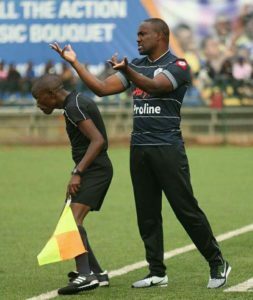 “We are in a terrible situation but i can’t say that it is the worst in the league as we are not bottom,” said Proline’s head coach Mujibu Kasule. “We are currently second from bottom but only a few points away from safety. “All we got to do is win our games and hopefully other results play in our favor. Proline’s major concern has been scoring goals and they have managed only four in the last seven encounters in all competitions with three of them coming in their last fixture at home to Police FC. “We have had a goal scoring issue of late but we are working around the clock to sort it as soon as possible,” continued Mujib. “Thankfully we managed to score three in our last game and we will be hoping for more of the same at Soana. Proline has never defeated Soana away from home in the league, losing both of their fixtures. 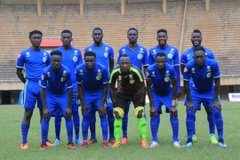 The Lugogo based side’s 2-0 victory at the start of the current campaign was their first against Soana in the top flight (D0 L4). Soana has only failed to score against Proline in only one top flight game, that happening in the first encounter between the two sides this season. Soana heads into the game having won only two of their last 10 league games (D3 L5). 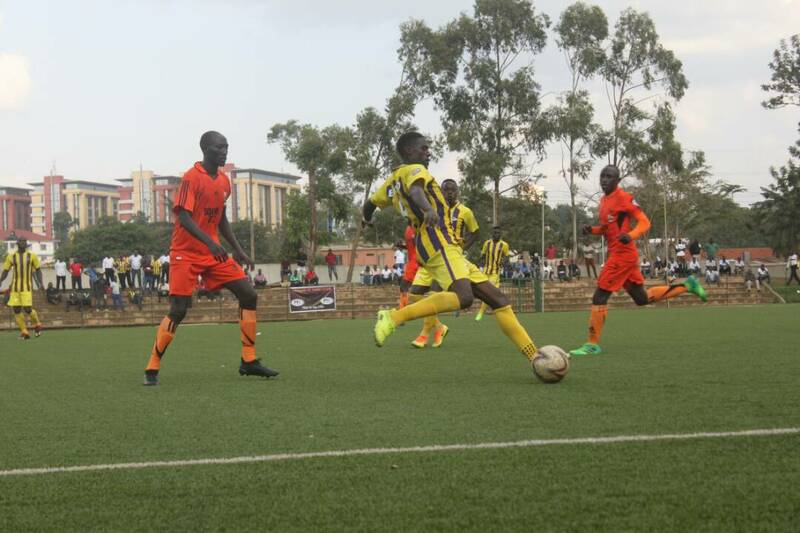 The two victories came against URA and Bul, 1-0 and 3-1 respectively, both in Kavumba. For Proline, they have won only one of their last 11 league encounter (D3 L7). The victory in that period came at the hands of Police in Mujibu Kasule mens’ last league game. Alex Isabirye’s Soana has been consistent at home, winning six of their 12 games so far (D3 L3). On the other hand, Proline are still searching for their first three points on the road this season, drawing five and losing seven of their first 12 encounters away from home.